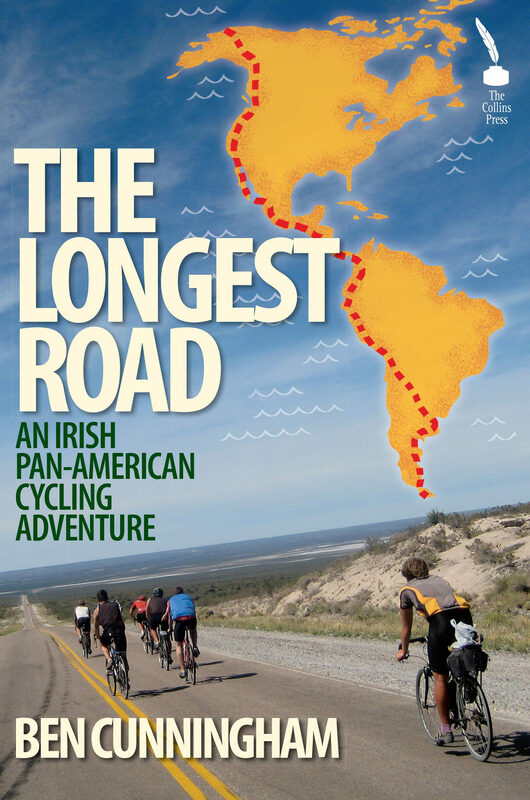 In June 2008 Ben Cunningham and five friends set out to cycle from Alaska to Argentina, along the Pan-American Highway, the world's longest land route. It measures 25,000 km and passes through fourteen countries and two continents, from the vast bear country of Alaska and northern Canada to the densely populated cities of Los Angeles and Lima. It moves from hot to cold, from forest to desert, English to Spanish and everything in between. In Ireland, the expedition generated national interest: it was the first time such a cycling challenge had been attempted by Irish people. An inspirational tale of adventure and endurance, of what can happen when you get on your bike.